We’ve waited all summer and the time is almost here. The Flash Season 2 premieres on the CW on Tuesday, Oct. 6 at 8 p.m. ET and we can’t wait. To get us even more excited for its return, today, Grant Gustin gave fans an exclusive first look at an all new poster hyping the premier. This does NOT look like a joyous end zone celebration. It’s safe to say that Barry is in excruciating pain. Could this be linked to time-travel? Who knows but one thing we DO know is that we will be tuning in on October 6th for the premier of season 2! 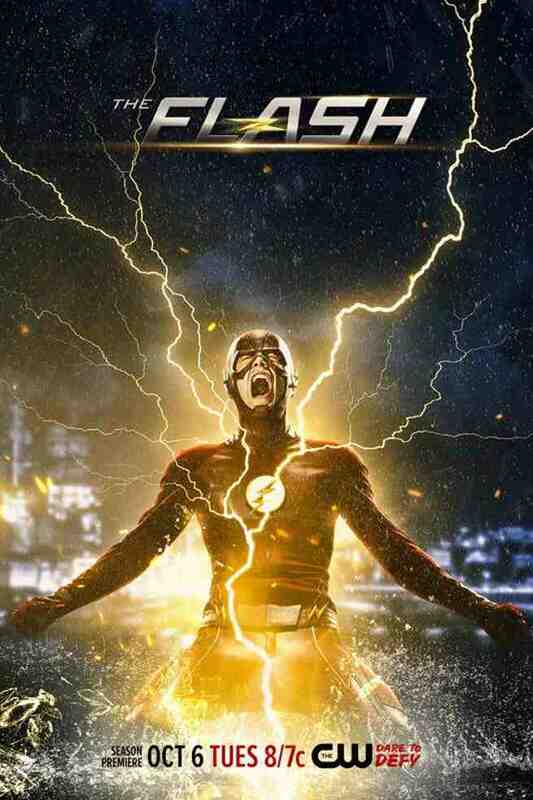 This entry was posted in DC, Pop Culture, Posters, Super Heros, TV and tagged Barry Allen, Grant Gustin, new poster, Season 2, The CW, The Flash. Bookmark the permalink.